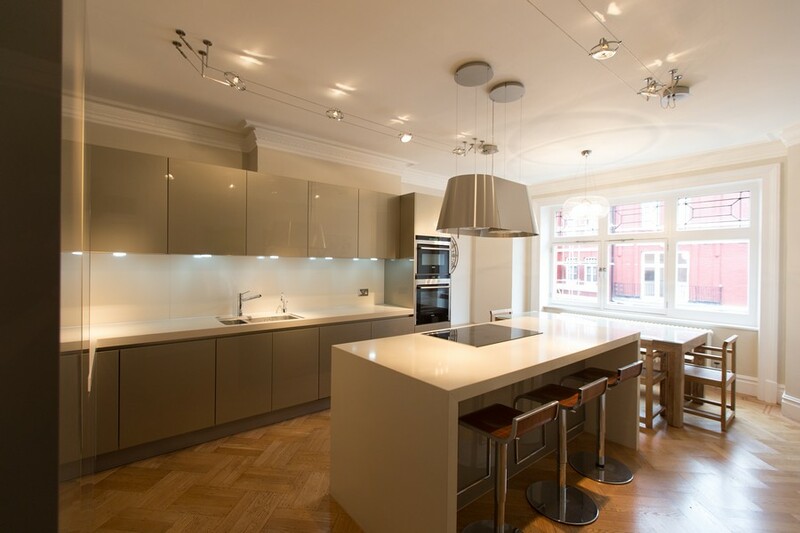 RESERVED: Exceptional 2500sqft 5 bed Townhouse over 4 floors in prime locale. Close to all amenities and city center. 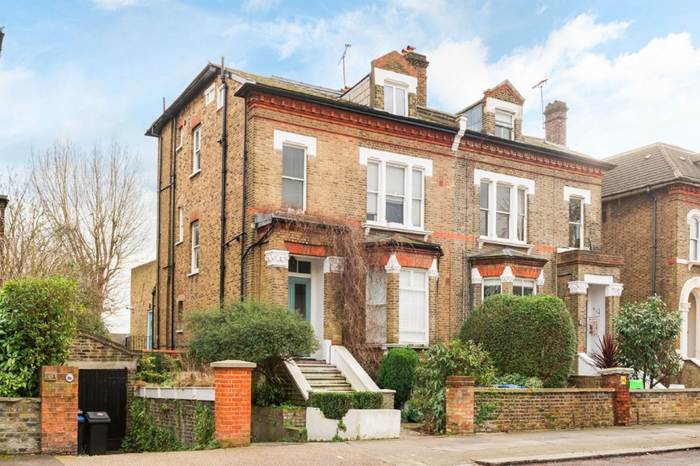 5 double bedrooms, 3 bathrooms, 2 reception rooms, study, extensive terrace,gardens, double garage and basement. An exceptional apartment in prime location close to all amenities and city center. 3 double bedrooms, 2 reception rooms,2 bathrooms, study area, kitchen, storage. Very spacious throughout. Finished and furnished to exacting standards. 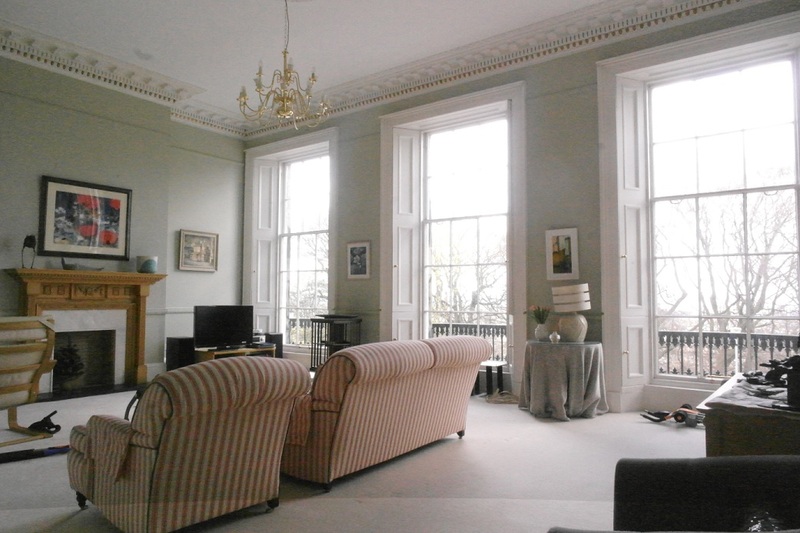 A truly stunning and unique grade B listed lateral townhouse situated over 1st floor, in the heart of one of Edinburghs premier addresses. 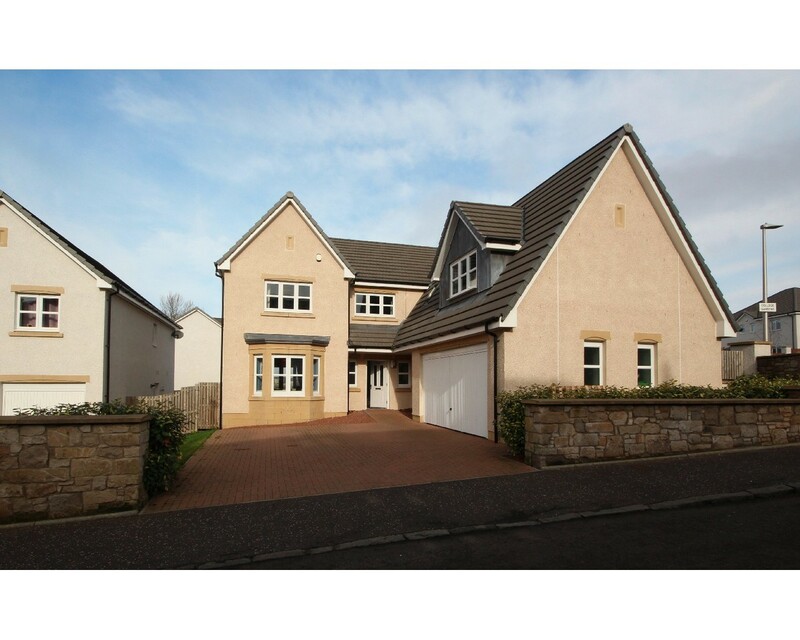 4 double bedrooms, 2 grand reception rooms, stylish kitchen, 3 bathrooms, storage. AVAIL UNFURNISHED. Stunning 3 bedroom main door property in heart of Edinburgh's New Town. 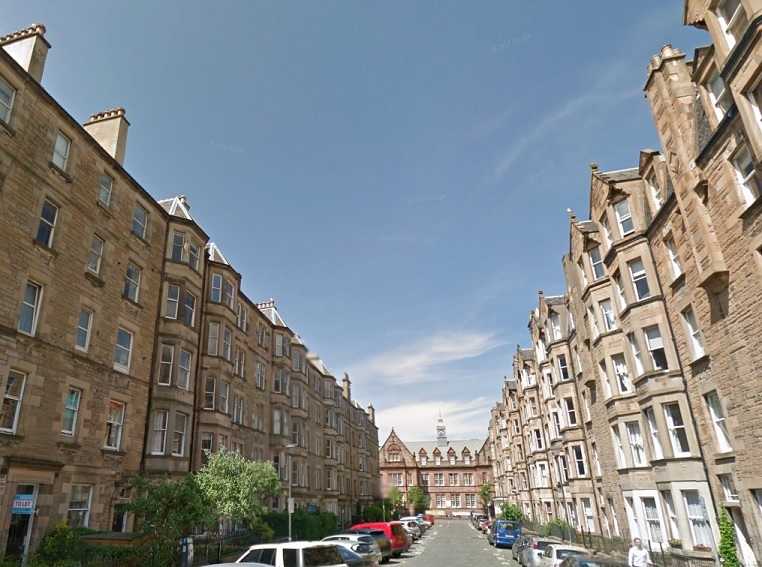 5 mins walk from Princes Street, 5 mins walk from Stockbridge. Beautifully finished throughout with many period features. Call early to view and secure. 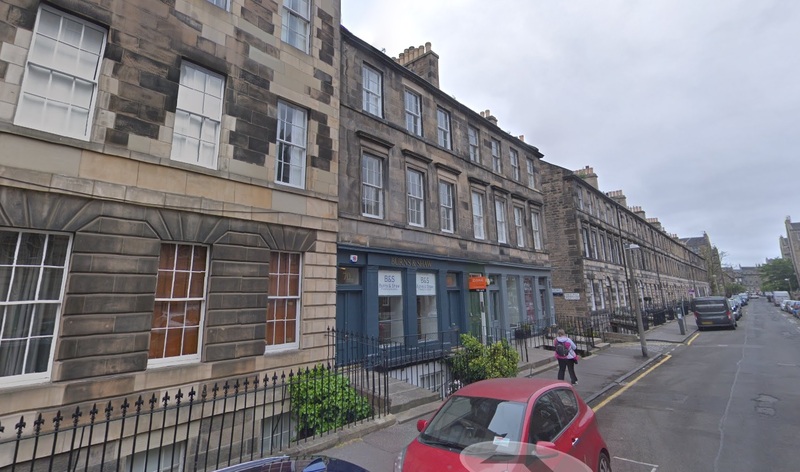 Stunning 3 bedroom main door property in heart of Edinburgh's New Town. 5 mins walk from Princes Street. 3 double bedrooms, living room, dining area, kitchen, 2 bathrooms, storage. Finished to an exceptional standard throughout. 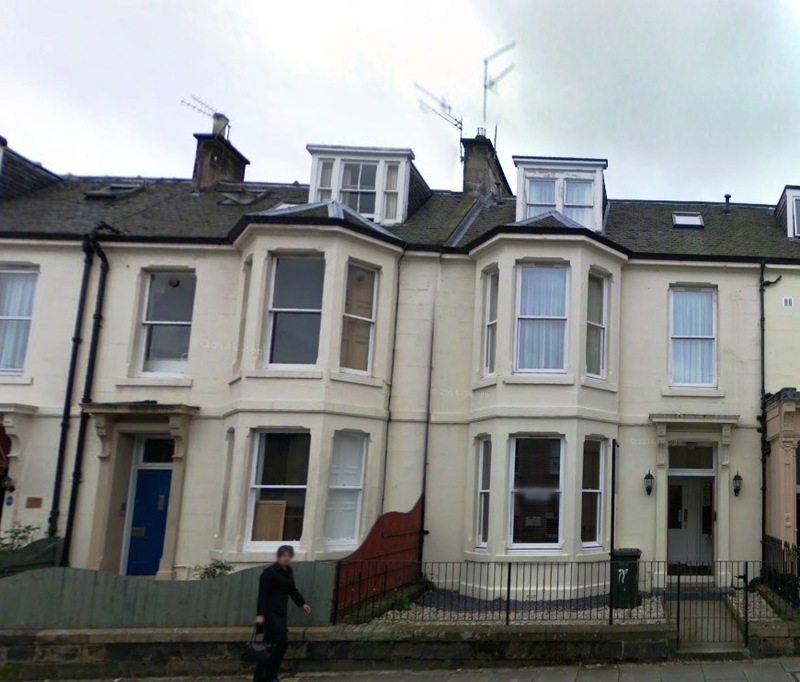 Avail 17 Jun 2019: Well presented 4 bedroom, 2 bathroom property with HMO license, close to Edinburgh University and The Meadows. Finished and furnished to a high standard. Call to view. 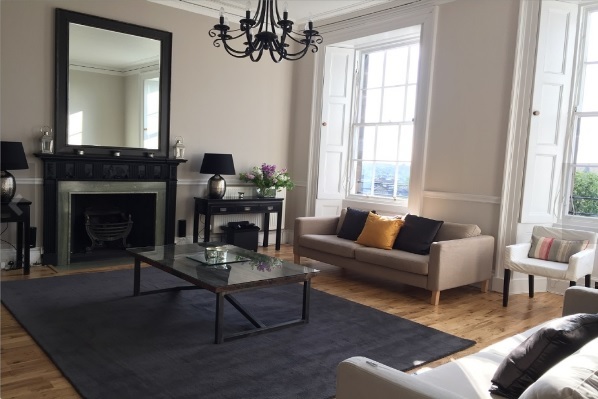 Avail 5 June 2019: Well presented 3 bedroom, 2 bathroom property with HMO license, close to all universities, The Meadows and Brunstfield Links.Spacious living room, stylish kitchen. Call early to view. A stunning contemporary apartment in this traditional Red Brick Mansion Block, in the sought after location of Hyde Park Mansions, this property is just a few minutes walk to Edgware Road, Marylebone and Paddington. Avail 15 April 2019: Well presented 3 bedroom property in excellent Newington locale, close to all amenities and Universities. 3 double bedrooms, living room, kitchen, bathroom, storage. Call to view. 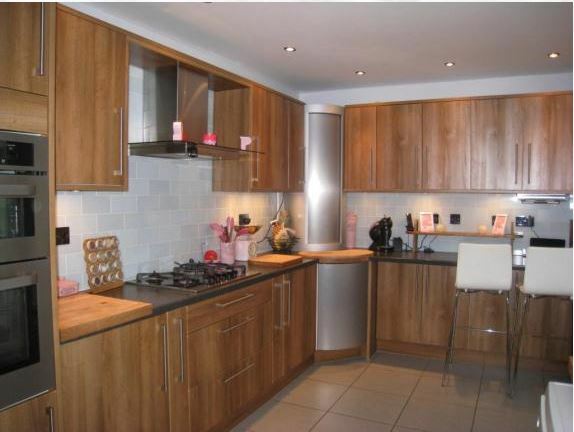 A four bedroom semi detached house which is presented to a very high standard throughout. Lodge Hill is well located for shops, schools, bus routes and Bostall Heath and woods. Beautifully presented 2 double bed Unfurnished apartment in excellent locale close to all amenities, business district, uni, hospitals and city center. Large bright living room, dining kitchen, bathroom, storage, secure private parking. 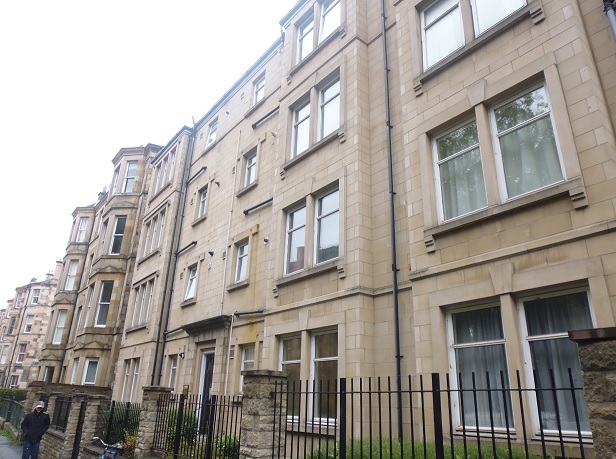 *NO HMO* Available 15/05/2019: Zone Group Are Delighted to Present to The Market This Three Bedroom Furnished Second Floor Apartment Set Over 3 Floors Within This Highly Sought After Development on Turnbull Street, Next to Glasgow Green. Newly refurbished 2 bed furnished apartment in the excellent New Town location. Only minutes away from the City Centre and all local amenities. 2 Double Bedrooms - Kitchen, Dining Area, Living Room, Bathroom, Storage. Well presented,unfurnished 3 double bedroom property in the Western Harbour development, Newhaven. Close to all amenities, City Centre and major transport links. 3 double bedrooms, 2 bathrooms, living room, kitchen, storage, parking. Stunning tranquil garden apartment in excellent location close to all amenities and minutes walk from the busy city centre. 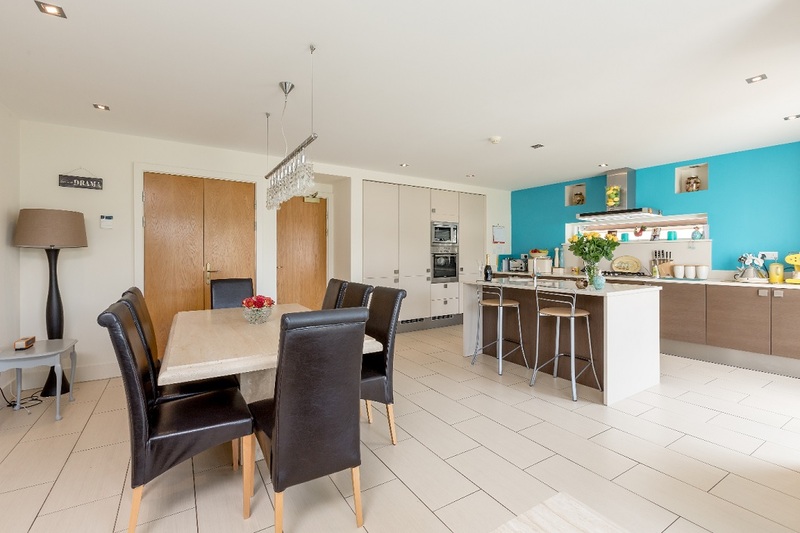 2 bedrooms, large dining kitchen, large bay living room, bathroom, beautiful private garden. Stylish 2 bed 2 bath apartment in excellent locale, close to all amenities and city center. spacious living room, dining area, stylish kitchen. Private parking, lift access and all the extras associated with a high end development. Modern, bright. and spacious 2 bedroom property in excellent location, close to all amenities and City Centre. Private secure parking, communal gardens. Property furnished to a good standard. 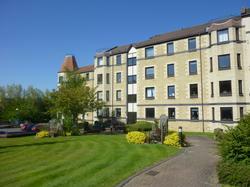 Well presented spacious 2 bed, 2 reception room apartment in excellent locale. close to all amenities, major transport links and city centre. 2 bedrooms, kitchen, dining room, living room, bathroom hallway, storage. Call to view. Modern two double bedroom apartment in great proximity to city centre, west end, Haymarket train station and within walking distance to the city centre. ACT239 Available 29.04.19; Zone Group Present This Second Floor, Three Bedroom Part-Furnished Flat Within This Modern Block Only Minutes Walk From Glasgow City Centre On The South Side of the River. PLEASE NOTE NO HMO LICENCE. 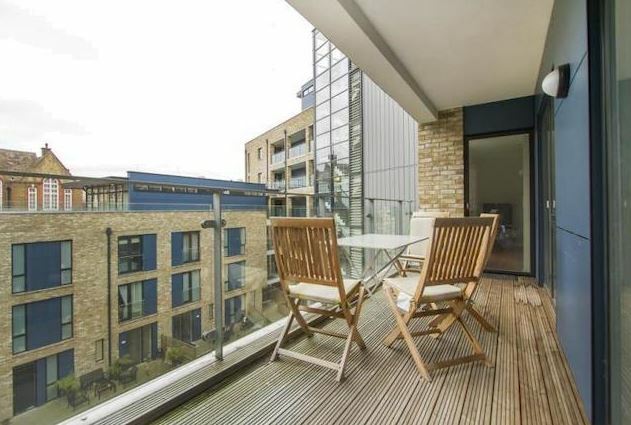 Avail 27 May 2019: Unfurnished two bed apartment located in stylish modern development. Within easy reach of the City Center and local amenities. 2 double bedrooms, 2 bathrooms, living room, kitchen dining area, balcony, parking. Available 14.05.19; Zone Group Are Delighted to Introduce To the Market This Two Bedroom Second Floor Furnished Apartment In This New Build Development Located Only Yards From the Royal Infirmary. Available Now; Zone Group Introduce To The Market, This Two Bedroom Furnished Semi-Detached House, Located on Glenbuck Avenue in Robroyston. 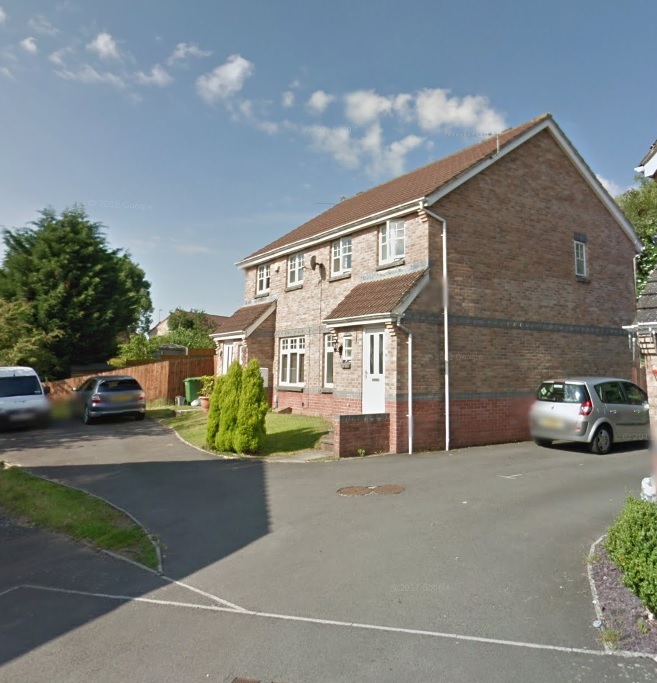 Modern 3 bed semi-detached property in popular Pontprennau, close to all amenities and excellent access to A48/M4. 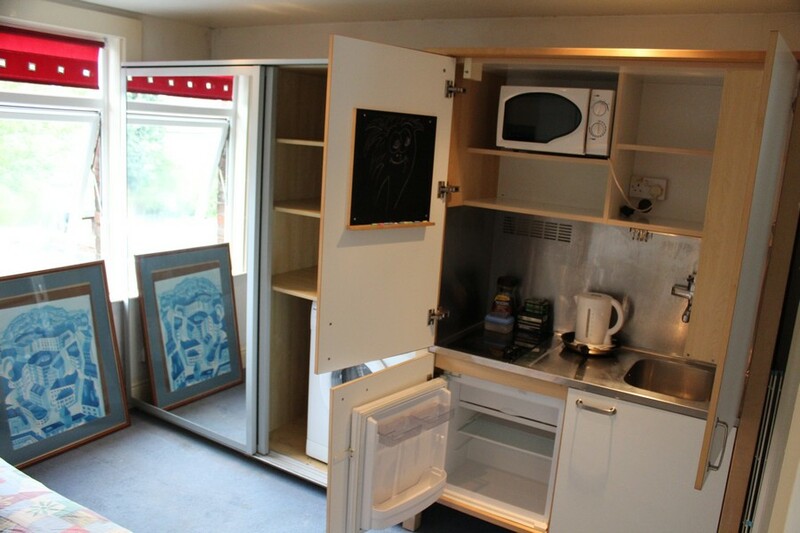 Spacious lounge with dining area, fully fitted kitchen , downstairs cloakroom. Gardens, parking, call to view. 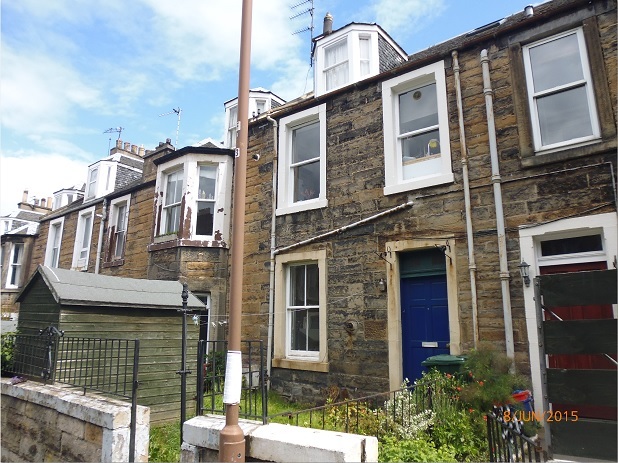 Avail 13 May 2019: Well presented 2 bed property in the much sought after Leith Links Colonies. Private front garden, hallway, bathroom, storage, 2 double bedrooms, kitchen, generous living room. Finished and furnished to a good standard. Available 23.05.19; Zone Group Present To the Market This Two Bedroom, Third Floor Furnished Apartment Within Modern Block Only Minutes Walk From Glasgow Cross and Strathclyde & Caledonian Universities. AVAIL NOW: Well presented fully furnished 1 bedroom apartment in excellent locale. Extensive living room, stylish kitchen with dining recess, modern bathroom. Recently refurbished, finished and furnished to a high standard. Well Presented bedsit located on the first floor of this traditional property 5 Minutes walk from Hendon Central Station. Ideal for Single Person or Student. 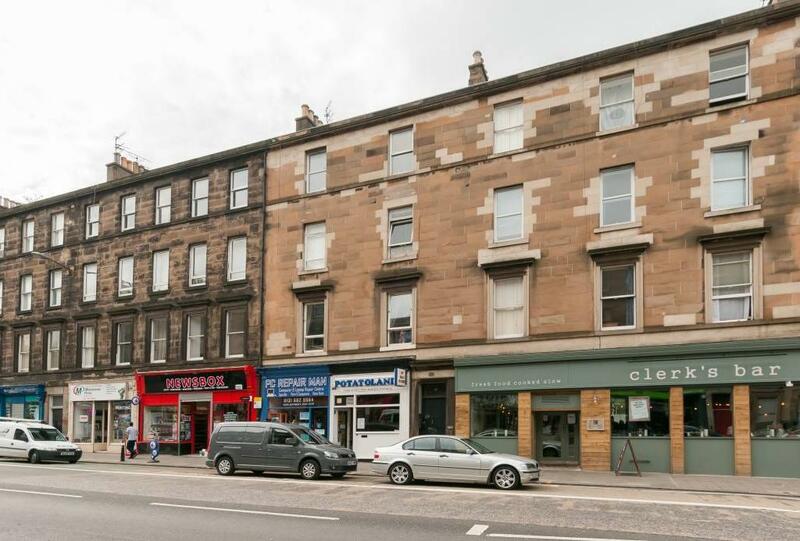 Available Now; Zone Group Are Delighted To Welcome Back to the Market, This Recently Refurbished Two Bedroom Unfurnished First Floor Apartment Within This Traditional Tenement Building in Convenient West End Location. 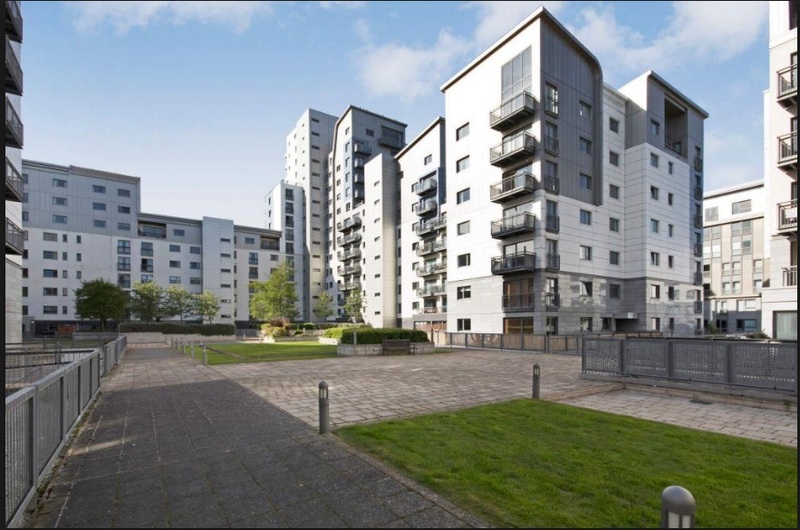 ACT372 Available 14.05.19; Zone Group Welcome Back to the Market This Modern Two Bedroom Furnished Apartment Within This Development Only Minutes Walk From Glasgow City Centre on the South Side of the River. Available Now; Zone Group Are Delighted to Introduce to the Burnside Rental Market This 1st Floor Two Bedroom Unfurnished Apartment with 2 Allocated Parking Spaces, Located Within This Popular Modern Development on Greystone Avenue. Available Now; Zone Group Present This One Bedroom Furnished Second Floor Traditional Victorian Tenement Which Has Been Fully Redecorated Throughout. Located in The Popular Dennistoun area. Close to Alexandra Parade. 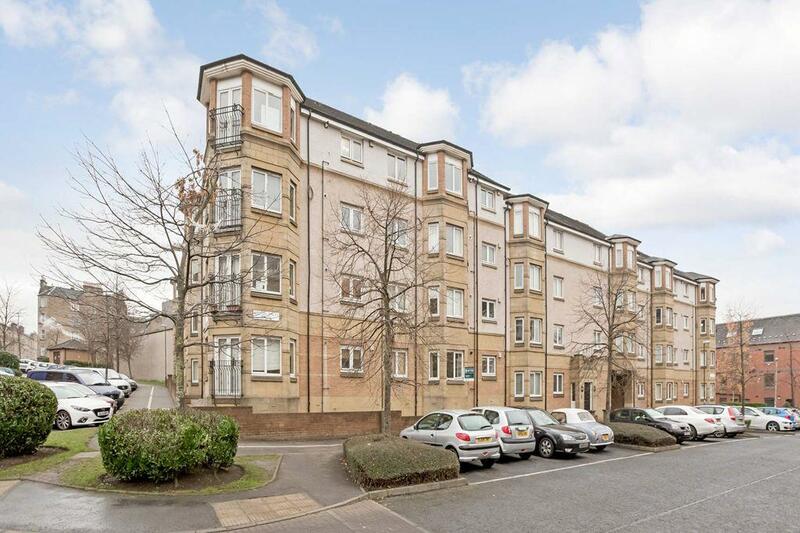 Available Now; Zone Group Present to the Market A Two Bedroom Ground Floor Apartment in this Popular Development Ideally Located for Transport Links, Braehead ,Glasgow Airport and Multiple Leisure facilities (Soar). 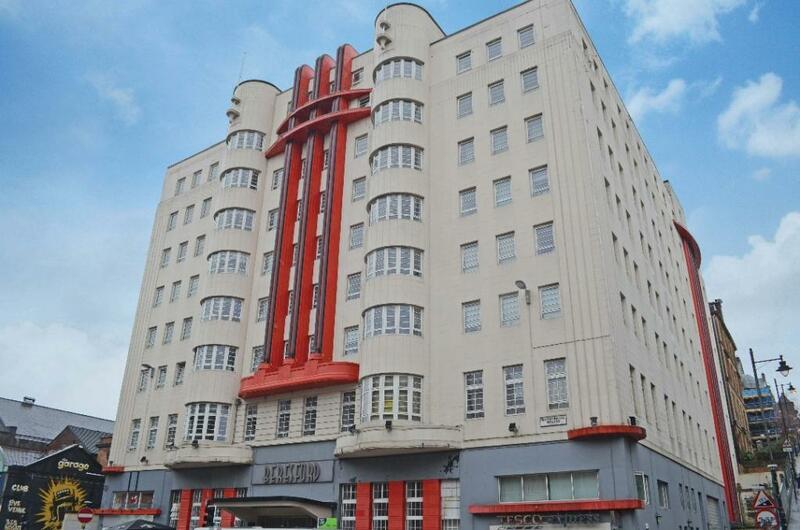 Available 10.05.19; Zone Group Present A Furnished One Bedroom Fourth Floor Property in the Popular Art Deco Inspired Beresford Building Ideally Located For All Amenities and Transport. ACT355 Available 02.05.19; Zone Group Introduce to the Market This Furnished Two Bedroom Flat on the Fifth Floor of this Modern Apartment Block, only Minutes Walk From Glasgow City Centre. 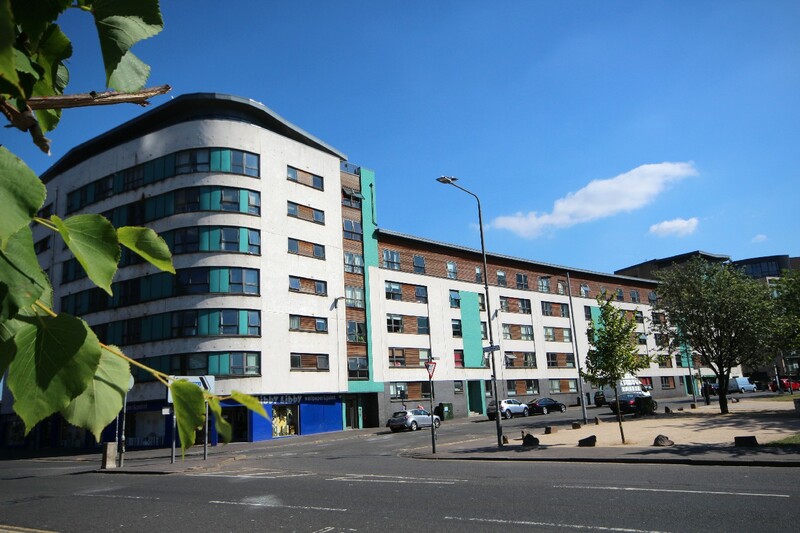 ACT45 Available 04.06.19; Zone Group Present to the Market This Two Bedroom, Second Floor, Furnished Property Within This Modern Apartment Block Only Minutes Walk from Glasgow City Centre on the South Side of the River. Available 29.05.19; Zone Group Present This One Bedroom, First Floor, Part Furnished Apartment Within The Highly Sought After Beresford Development, on Sauchiehall Street in the Heart of the City Centre. 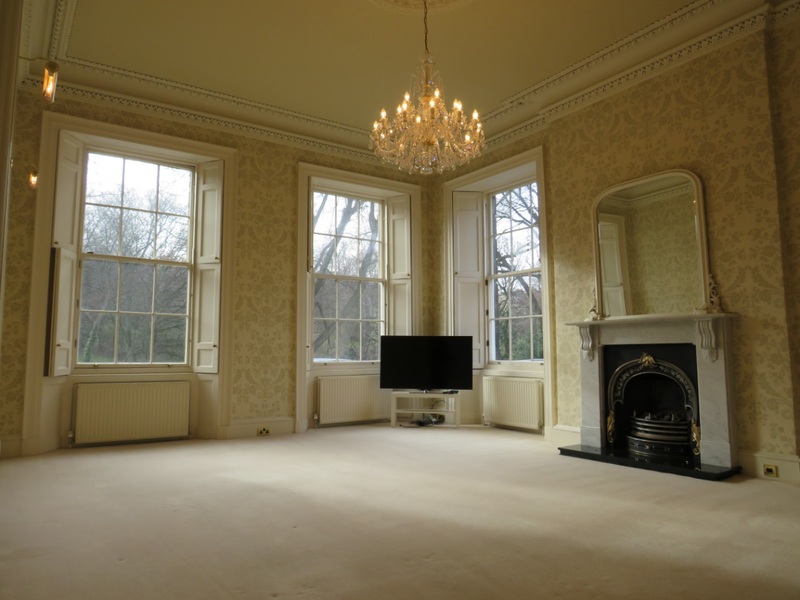 Well presented, unfurnished 1 bedroom apartment in excellent locale, just off Gorgie Road. Close to a host of local amenities, city centre and transport links. Double bedroom, living room, kitchen, bathroom storage. Call to view. 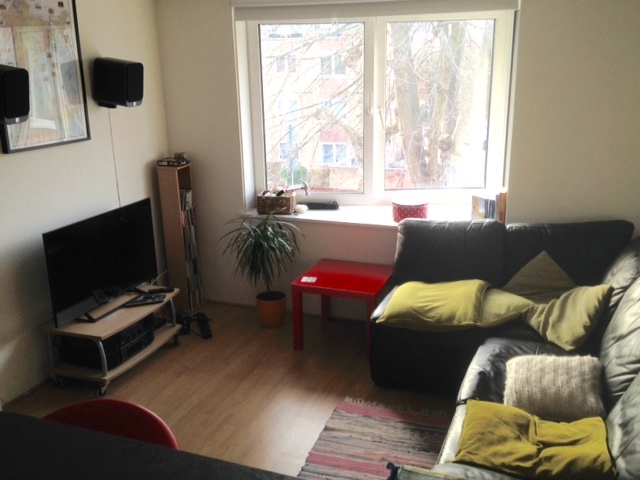 Available 09.05.19; Zone Group Present A Two Bedroom Second Floor Flat Offered Furnished Located Within Quiet Residential Area Just Off Alexandra Parade, Providing Easy Access to the City Centre and Beyond. 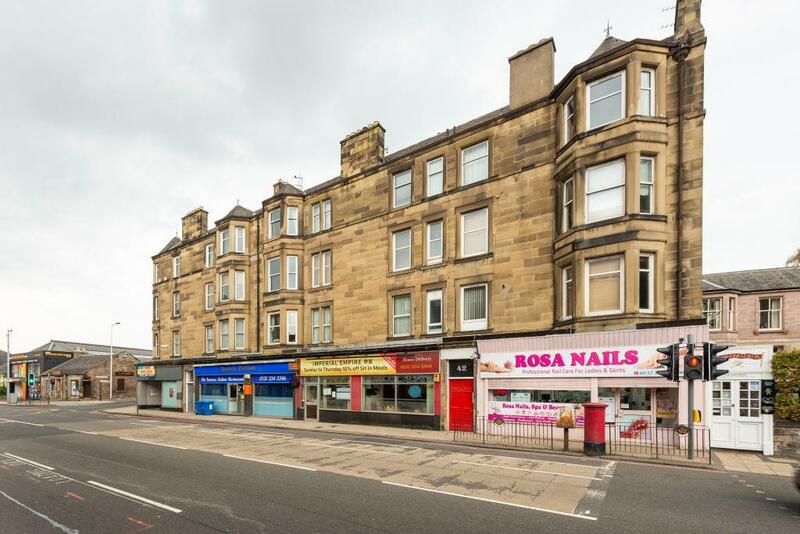 Available Now; Zone Group Present To The Market This Top Floor Three Bedroom Furnished Flat in the Govanhill Area of Glasgow. Please Note This Property Does Not Have A HMO License. 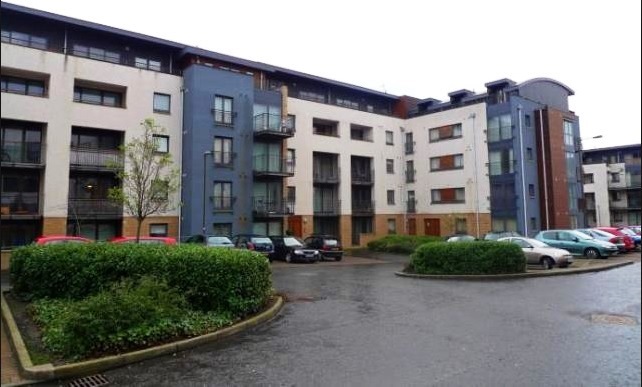 Available 05.06.19; Zone Group Presents A Two Bedroom Unfurnished Fourth Floor Apartment in this Popular Development in a Great Location Ideal for Transport & Amenities within Paisley. 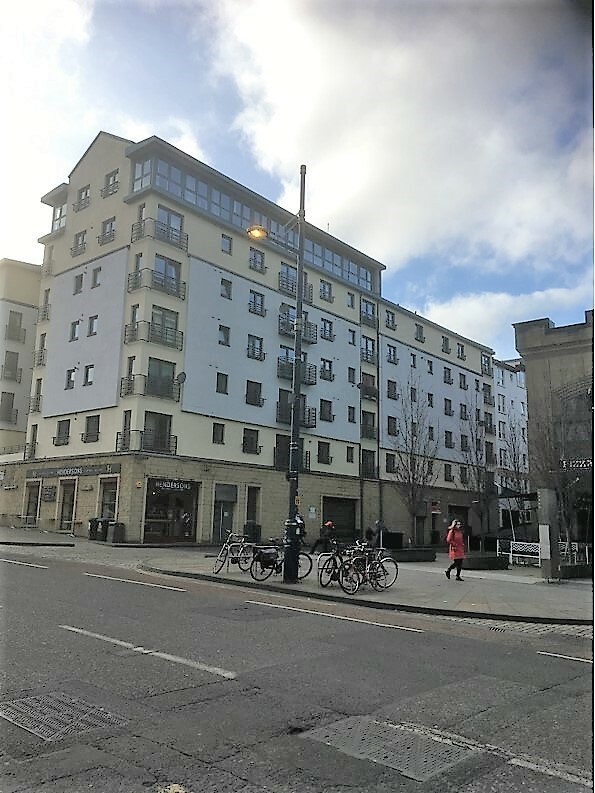 Available 06/05/2019: Zone Group Presents to the Market This First Floor One Bedroom Furnished Flat Located Inbetween Alexandra Parade and Duke Street Giving Easy Access to Merchant City/City Centre and City Park. Available Now; Zone Group Present Two Bedroom Modern Furnished First Floor Apartment in This Development, With Off Street Parking and Communal Gardens, Ideal for the Airport and Commute Into Glasgow. Available 03.05.19; Zone Group Present This Unfurnished Two Bedroom Upper Cottage Flat Located Close to the Centre of Paisley, Gallowhill Road. Available Now; Zone Group Present To The Market This Traditional One Bedroom First Floor Furnished Tenement Flat in the Heart of Paisley City Centre and Close to Paisley Gilmour Street Station.